MakerBot selected me to design an object for their 2018 NYCxDesign Event. 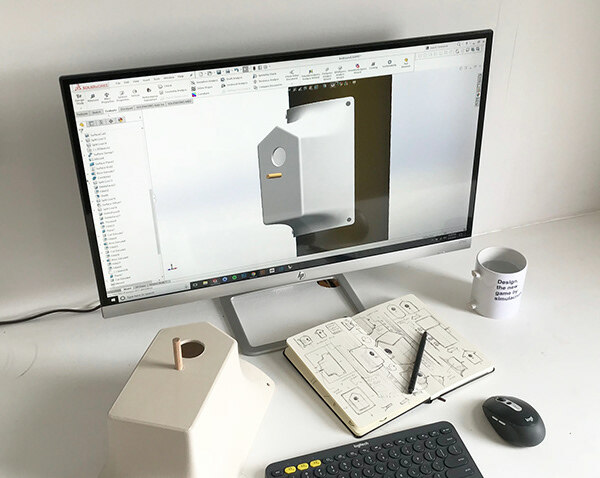 Equipped with their latest MakerBot Replicator+, I was tasked with designing an object to improve daily life.After recently moving to New York City, I found the urban environment lacked the beauty of nature. I thought this would be a perfect opportunity to design a birdhouse. Not only would this give birds a safe place to nest, but would brighten the day of all those who walked by. 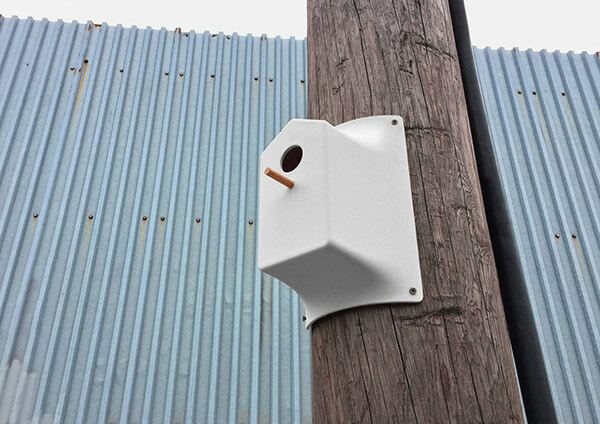 The Flyer birdhouse is inspired by the parasitic nature of posters and flyers pinned to utility poles. It is able to be 3d printed and attached with screws, nails, or zip ties. 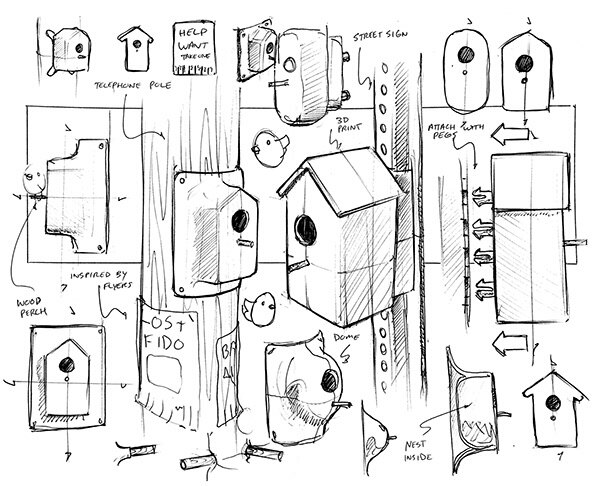 The Flyer birdhouse can be shared with makers and installed in cities across the world. 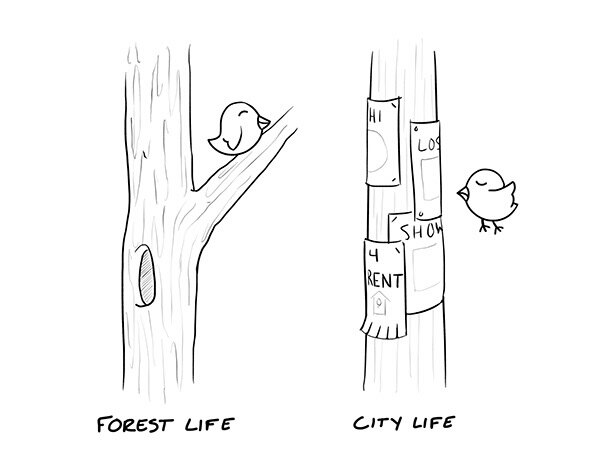 Feel free to download and put up a birdhouse on your block.